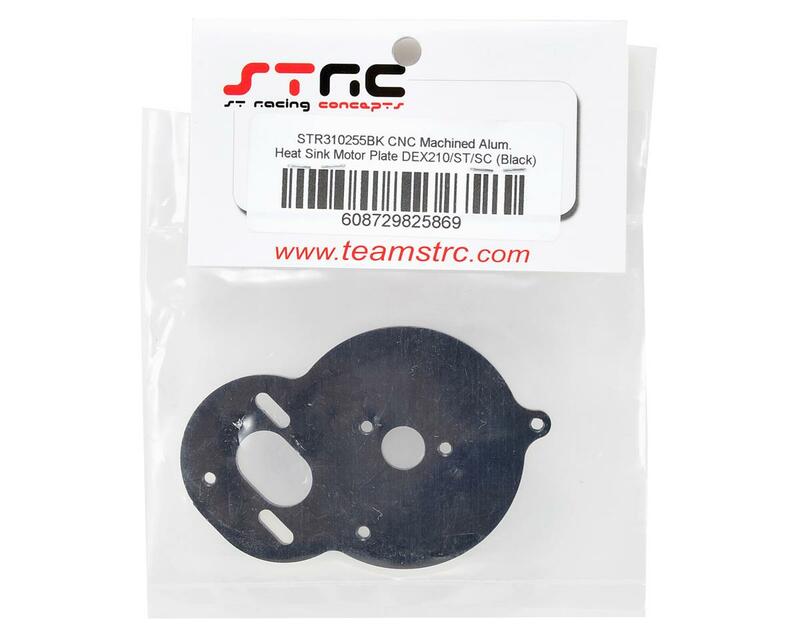 This is an optional ST Racing Concepts Black CNC Machined Aluminum Heat Sink Motor Plate. Add great factory looks to your Durango off-road vehicle and help dissipate heat from the motor and keep your motor running fast and cool. High quality CNC machined aluminum also adds a visible highlight to the rear of your Durango vehicle. 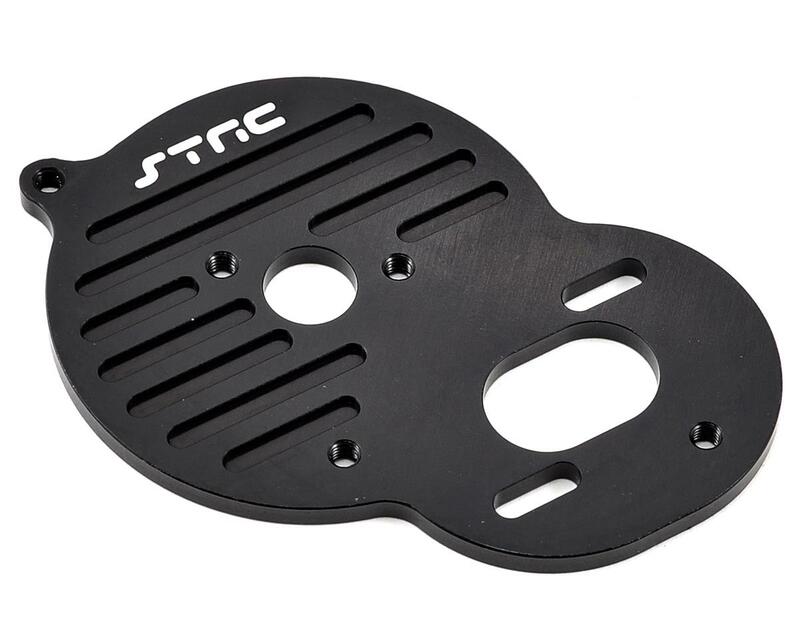 Nice motor plate, just as durable as stock and looks better. It does cool down faster than the stock plate after a long run.